Not every marriage is meant to last. In the United States, more than 800,000 couples divorce every year, knocking one third off the 2,000,000+ marriages that happen annually. Separation is never an easy thing, especially when you’ve been together a long time. However, it becomes even more complicated when your livelihood revolves around your marriage. 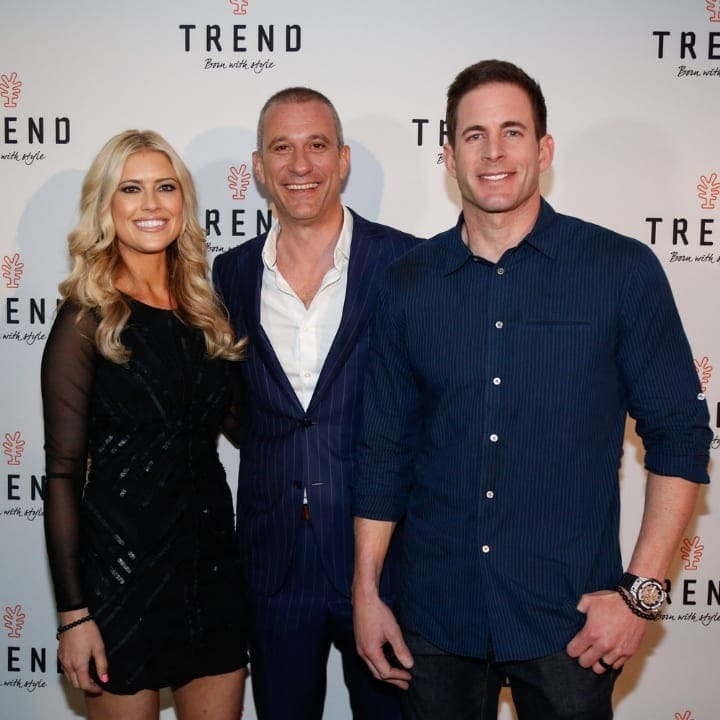 When Tarek and Christina El Moussa burst onto the scene, they were the loved-up couple flipping houses and making a profit. 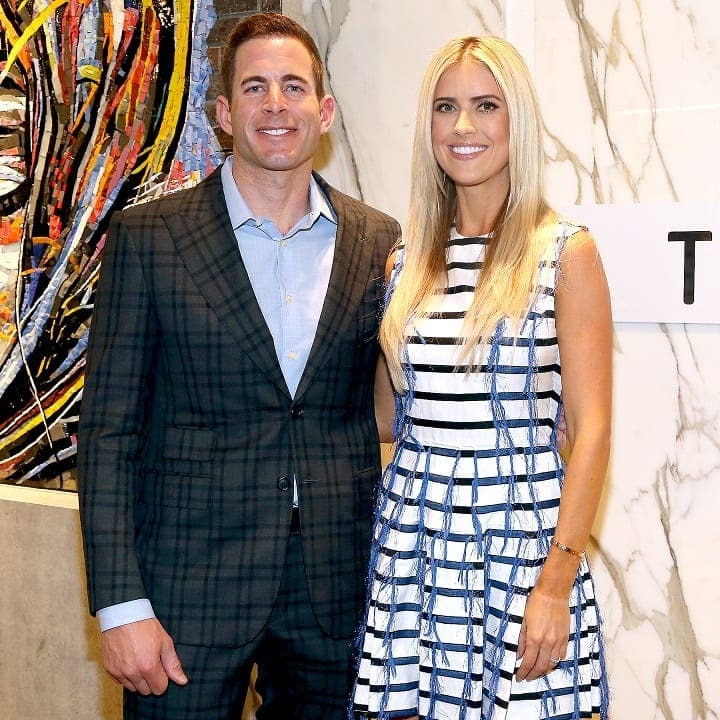 Their show – Flip or Flop – became one of HGTV’s biggest hits, and with its success came the couple’s rise to fame. However, it wasn’t meant to be for the El Moussas, and in 2018 the pair finalized their divorce. The future of their show hung in the balance with viewers wondering how they’d be able to work together, especially once they started seeing new people. Would they be able to handle seeing their former spouse in someone else’s arms? It seems we’ve now gotten our answer after Tarek released several Instagram videos following Christina’s recent nuptials. They say you should never work with the people you love because it could destroy your relationship. Unfortunately, the El Moussas didn’t heed that warning when they became the faces of one of HGTV’s most beloved shows. If they’d never found fame, would the pair still be the light of each other’s lives? There’s no way of knowing for sure, but things probably would have gone very differently if it weren’t for the bright lights of TV. In 2012, life for the El Moussas changed forever. The previous year, Tarek had filmed an audition tape for HGTV, and the channel was impressed by his charisma and work ethic. They soon snapped him and his wife up for their own show where they bought houses and renovated them, later selling them on for a profit. Within a couple of years, their program was one of the channel’s biggest hits, pulling in millions of viewers on a weekly basis. It became so popular that it spawned various spin-offs set in different locations, including Vegas, Atlanta, and Fort Worth. They’d created an empire, and it was all because they loved flipping houses. Considering how many shows are hosted on HGTV, the El Moussa’s success was no small accomplishment, but how long could they keep it going? No-one can be on top forever, no matter how hard they try. 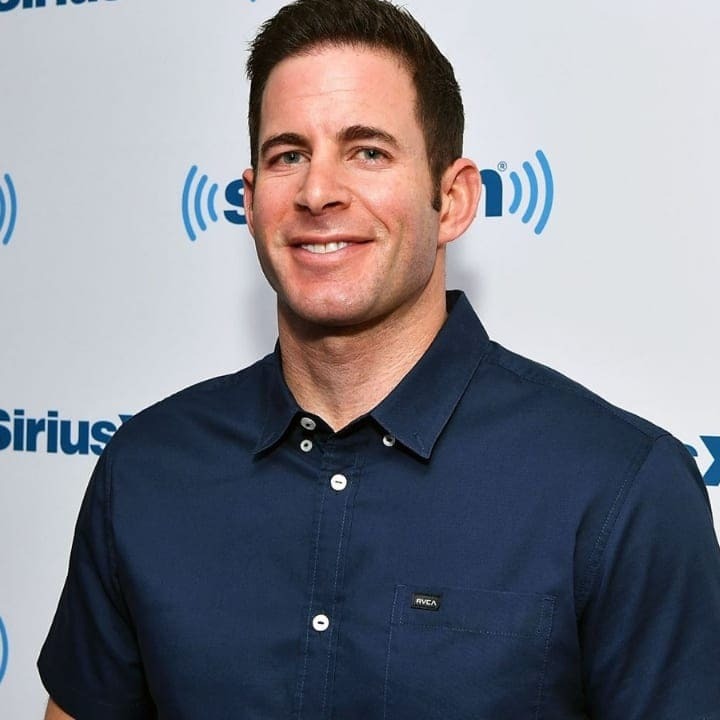 One of the reasons that Flip or Flop was performing so well on HGTV was because of their personal relationship. This is a common trend on the channel, with all of its most popular shows hosted by people who already have a close connection. Fixer Upper, their biggest series before its conclusion, was fronted by married couple Chip and Joanna Gaines, while twin brothers Drew and Jonathan Scott are the face of big ratings draw Property Brothers. 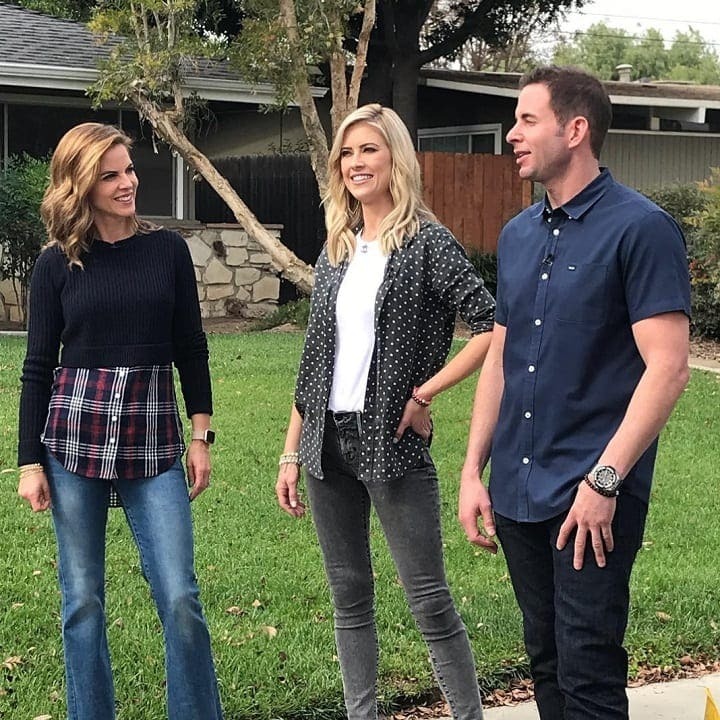 Viewers want something to invest in when they turn on HGTV, and seeing two people who care about each other work together provides that. 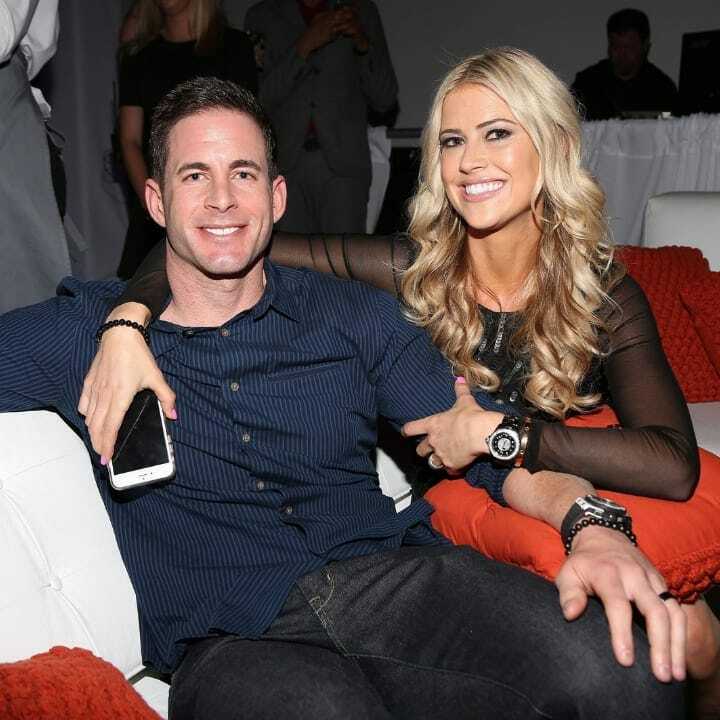 Flip or Flop was big because Tarek and Christina complemented each other wonderfully, and it never seemed like they’d be without each other. Sure, there were some petty squabbles, but their relationship was rock solid. It gave people at home something to aspire to. Throughout the show’s history, Tarek and Christina have faced their fair share of difficulties. Most notably, Tarek was diagnosed with cancer after one viewer noticed something wasn’t right with his neck. 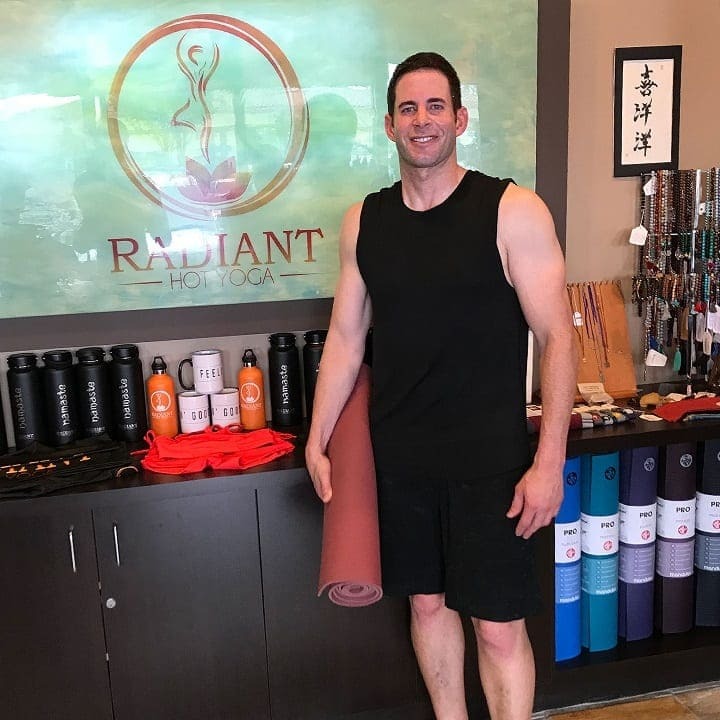 Their intervention led the Flip or Flop star to receive treatment and ultimately come out the other side with a clean bill of health. However, that wasn’t the end of the couple’s problems. Tarek’s cancer forced the pair to use in vitro fertilization when it came to having children, a procedure that put them through a lot of heartbreak. After their first attempt didn’t work and the second resulted in a miscarriage, the couple were struggling to cope. Thankfully, the third go was a success, but Christina was forced to do very little during her pregnancy to avoid harming the baby. This gradually took its toll on the El Moussa’s marriage. As the pressure of their personal life started to weigh on them, the cracks in their marriage began to show. It was after Christina had their second child that problems really surfaced. The child came at a busy time for the pair, and as a result, the new mother was only able to take four weeks off before returning to work. Having so little time to recover and spend time with her baby took its toll on Christina, and it caused tension between the husband and wife duo. She’d already felt like she wasn’t there enough for her firstborn, so this didn’t ease her mind in the slightest. The strain between the couple became so strong that the two weren’t even traveling to work together, with the pair taking different cars just to avoid each other. Things couldn’t go on this way forever. With each passing day, the pair’s relationship only got worse. It was alleged that Tarek started to become abusive towards his wife, both on and off the set, and his behavior only made things worse. Although the star denied the allegations, he did later confess that he wasn’t his usual self at the time. He believed that the medication he’d been taking to deal with his cancer had filled his body with too much testosterone. The mood swings this caused were detrimental to his relationship. This all culminated in an incident at the El Moussa’s house involving a weapon and an urgent call to the police. Christina was reportedly worried about what her husband was going to do when he ran off with a firearm following an argument. She alerted the authorities who went out in search of Tarek, eventually finding him on a hiking trail. Although Christina was supposedly afraid he was going to use the weapon on himself, her husband assured he’d merely taken it to ward off any vicious animals he encountered. Following the incident with the firearm, it became clear that things between the El Moussas just weren’t working out. Neither was happy with one another and staying together was only making matters worse. Now that there were kids involved, they had to do what was best for them, even if that meant splitting up. Initially, the couple kept their separation out of the news, but a few months later they came clean when Tarek filed for divorce. There was no point pretending anymore – their marriage was over. The decision to get divorced wasn’t an easy one, and it threw up a lot of questions. 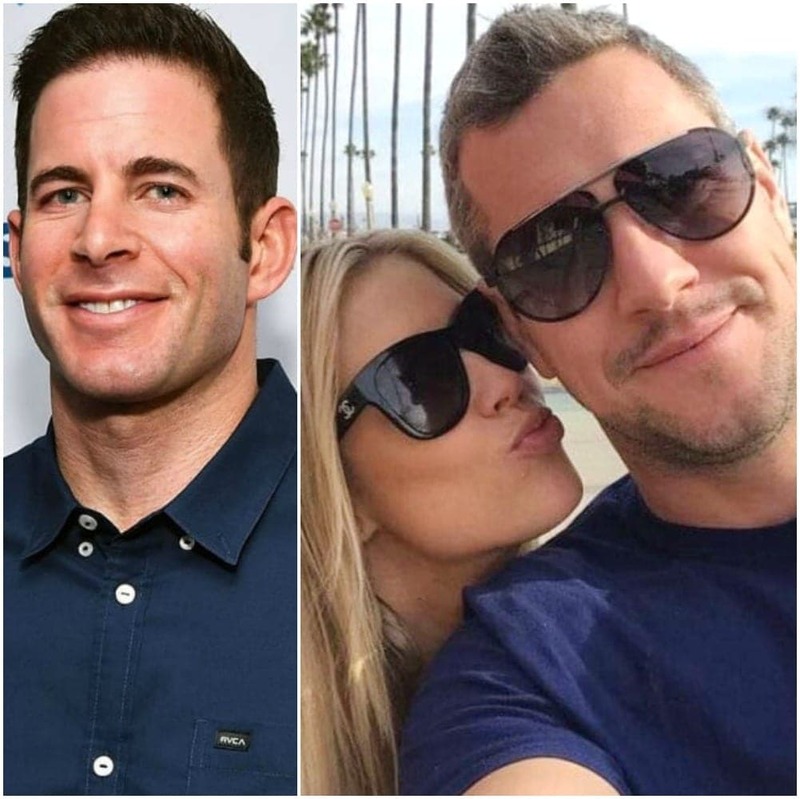 Flip or Flop wouldn’t work if one of them weren’t there anymore, but were they ready to give up their empire? The answer was no. Despite their imminent divorce, the El Moussas decided to continue working together for the sake of the show. That wasn’t going to be easy, especially with all the growing animosity between them, but neither wanted to stop filming. They were just going to have to compromise. With their separation now public knowledge, neither Tarek nor Christina felt the need to pretend they weren’t moving on. The former instantly embraced his new status as a bachelor, buying himself a fancy pad and splashing the cash wherever he could. It had been years since he’d been a single man and he wanted to enjoy the freedom that came with it. Although it was difficult being without Christina, he tried to look to the future. There was no point staying in a marriage that was making him miserable. Of course, that’s not to say that Tarek has been single since he split from his wife. In fact, he allegedly wasted no time jumping into bed with another woman following the separation, and it was someone he knew very well already – their nanny. She might have been hired to look after the kids while their parents were working, but she soon took on a completely different set of responsibilities when she turned Tarek’s head. The pair were only together for a few months, but it was enough to help him move on. Tarek wasn’t the only one to find someone new relatively quickly. 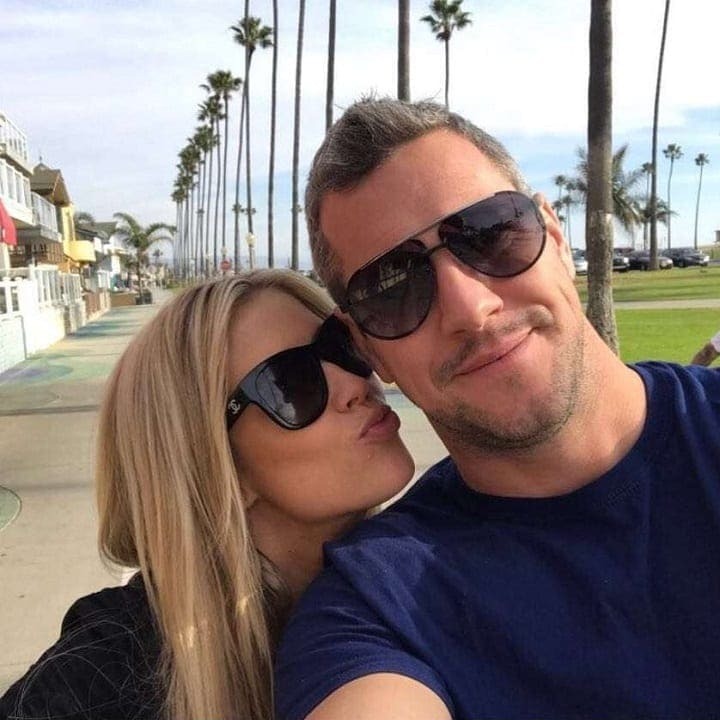 Less than a year after the couple announced they were divorcing, Christina found herself in the arms of TV presenter Ant Anstead. 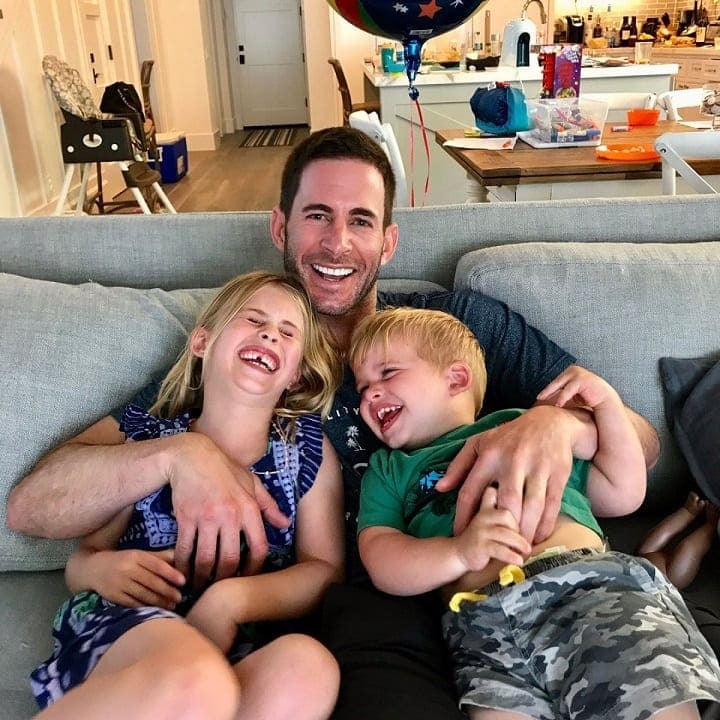 Having been married once himself, he knew what the Flip or Flop star was going through, and it helped the two of them connect. By the time the divorce was finalized, their relationship was in a great place, and things only improved from there. That’s why Ant decided to get down on one knee and propose. Christina’s new relationship might have been going great, but things weren’t quite as promising with her ex-husband. 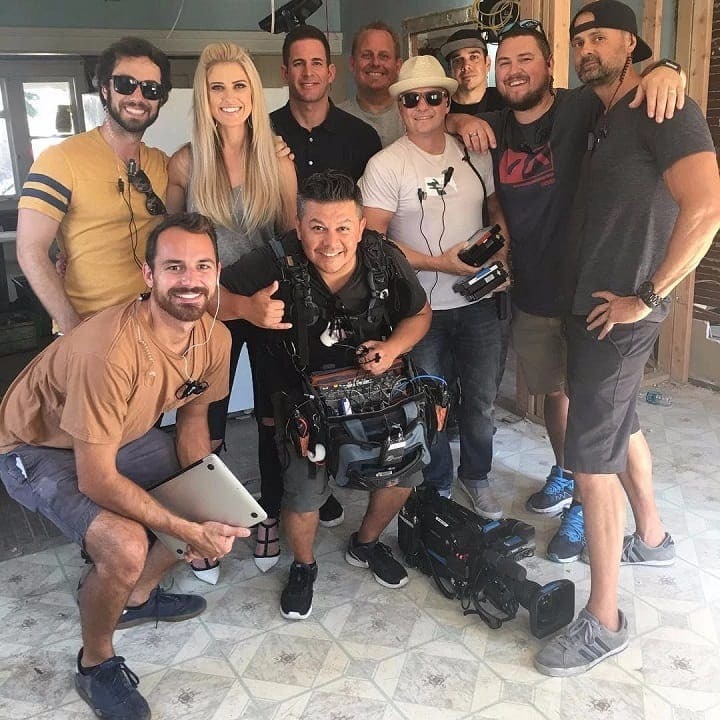 The new season of Flip or Flop was the first to be filmed following the separation, and the change in dynamic was hard to ignore. Although they managed to get along with each other, the tension was more apparent than it had ever been before. Their willingness to argue at every available opportunity was uncomfortable to watch, and it raised questions over whether the pair could really make this new arrangement work. Any chance of Tarek and Christina reuniting was officially squashed at the end of 2018 when the latter walked down the aisle for the second time. 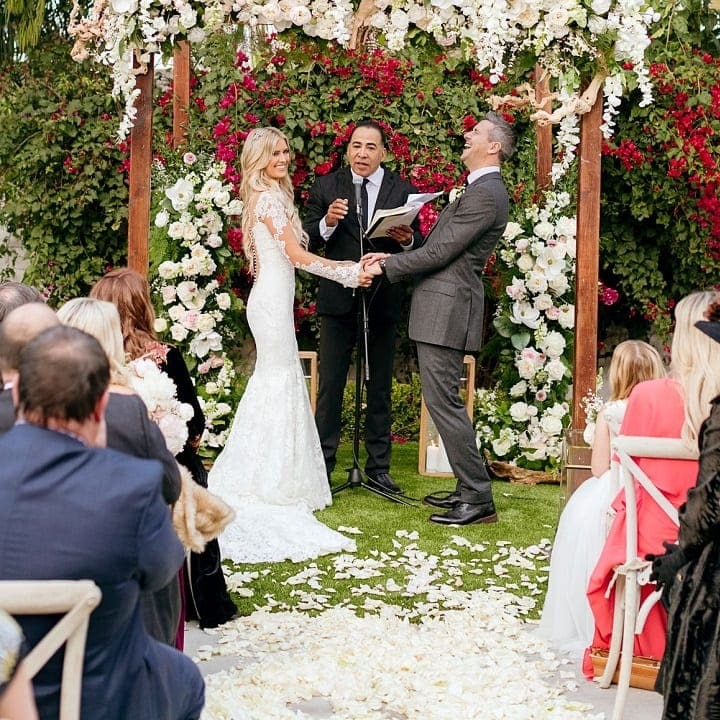 On December 22, Christina became Mrs. Anstead after she got married to her new partner at their Californian home. Not long before, it was also revealed that she’d be getting her own show on HGTV entitled Christina on the Coast. Things just kept getting better for the presenter, but what did her ex-husband make of it all? Despite what the media might have believed, Tarek was actually happy to see his ex-wife doing so well. 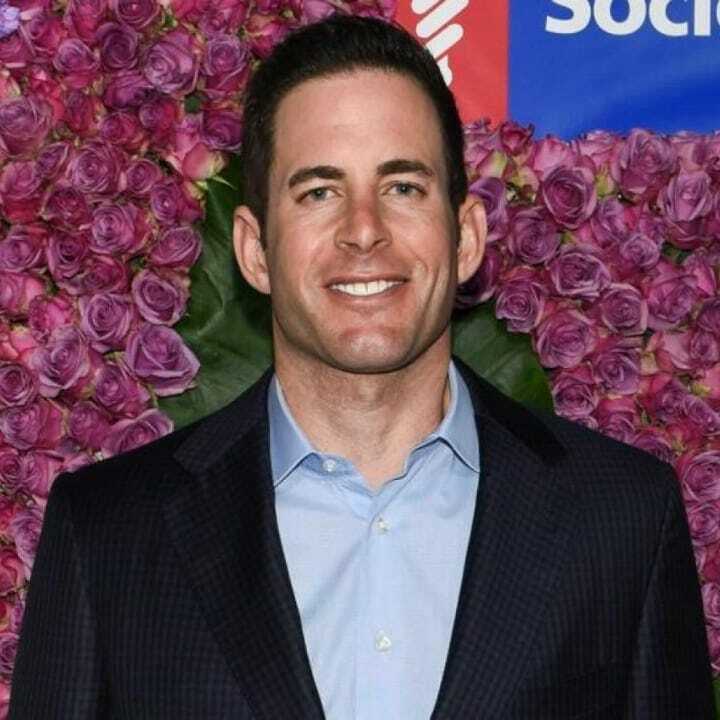 In several videos uploaded to his Instagram Stories, he revealed that he was glad to see Christina had moved on with Ant. Tarek isn’t upset that she’s found happiness because he has a lot to be grateful for in his life. He revealed that he was “super happy and positive” because he had everything around him that he needed. In particular, there was one very good reason why he was pleased for Christina. They might be divorced, but Tarek and Christina will always have one thing in common – their love for their kids. In their eyes, the children come first, and that’s why they’ve worked hard to be civil with each other since the separation. For Tarek, Christina remarrying is a positive thing because it’s good for the little ones. The newlyweds will be able to provide the kids with a stable home, something that Tarek hopes he’ll also be able to offer them once he finds a suitable partner. 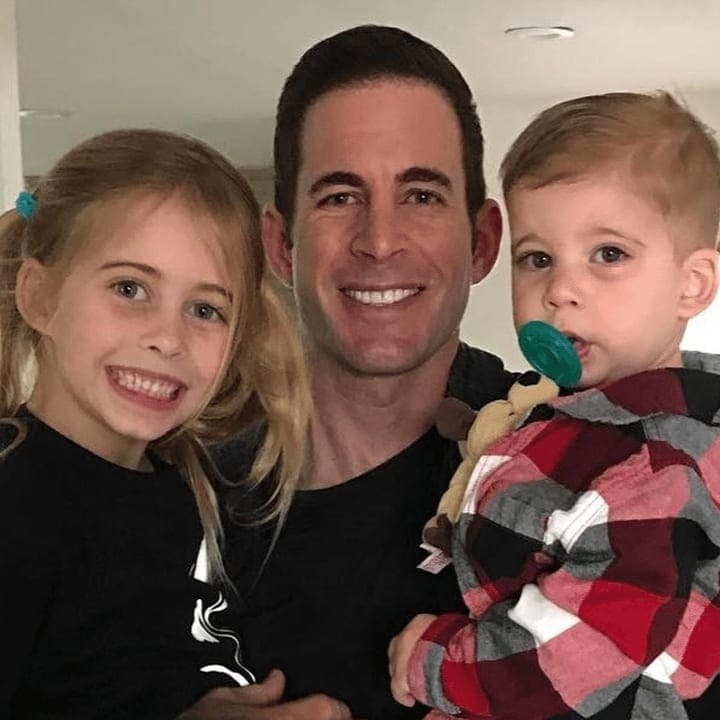 With Christina now married and working on her own show, you might think that Flip or Flop would be at its end. However, the pair will continue to put their differences aside when they return to our screens in 2019 with a new season of their hit series. 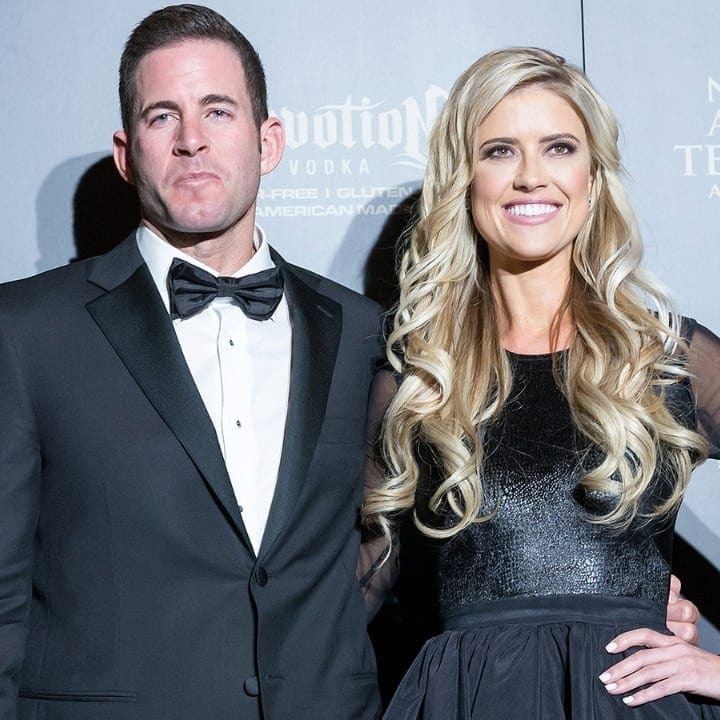 Their marriage might be over, but Flip or Flop is still as beloved as ever. As long as the demand is still there, the former couple will give the fans what they want, even if it’s not the easiest thing for them to do.